"I think the simplest thing to do is to copy the old song: 'and now, the end is here,'" the 65-year-old Portuguese said, misquoting the song Frank Sinatra made famous. Queiroz has had more than one comeback after resigning during his time as Iran coach, but there was a finality to his comments that suggested that this time he would be going for good. "A huge, huge thank you to my players for everything," the former Manchester United assistant coach added. "Taking into account the difficulties, the limitations they work under, they are going to be in my heart for the rest of my life." 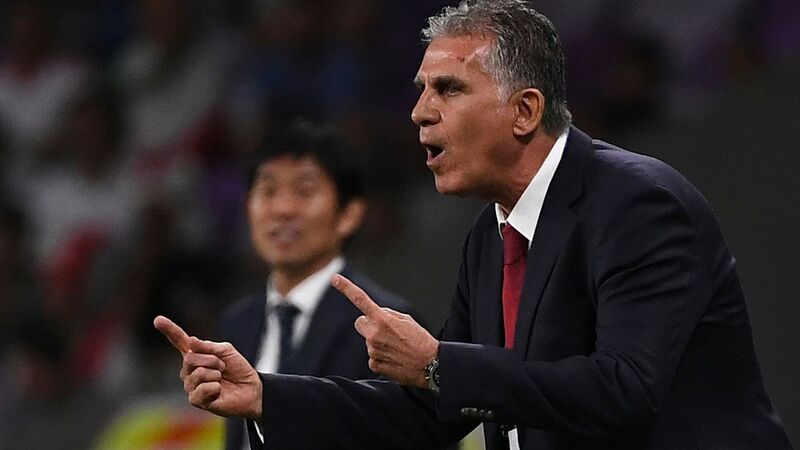 Queiroz, who has been linked with a move to coach Colombia, took Iran to the World Cup finals twice in his time as coach, earning one win in six matches over two tournaments. 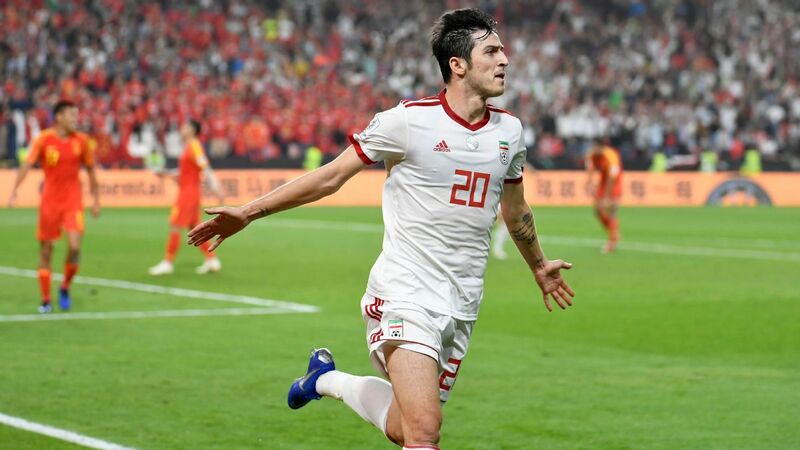 He has had an almost perpetual running battle with his masters at the Iranian FA, though, trying to get more resources, facilities and more competitive friendly fixtures for his team. "For eight years I have expressed my opinion about what should be done and I don't think many people want to listen to my opinions," he added. "I am so proud of this adventure, this journey. The Iranian players have been fantastic, brilliant. They deserve to be in the final ... for everything they do. "I wish for them the best that they deserve. In these last eight years, they built credibility, they got a lot of attention because they are reliable. They earned respect from all over the world." Ending Iran's 43-year wait for a third continental title had become something of an obsession for the former South Africa and Portugal coach and to see it end without success was clearly a disappointment. "I hope you understand that the end is here," he repeated towards the end of his press conference. His fighting spirit was revived when an Iranian journalist asked what responsibility he accepted for the defeat. "My role in the game was, as for the last eight years, take full responsibility for what happens outside of the pitch," he said. "But I would like to ask him, 'what was your role in the last eight years?' Your role was silence and complicity, nothing more, while I was fighting for your national team."